Happy Wednesday! 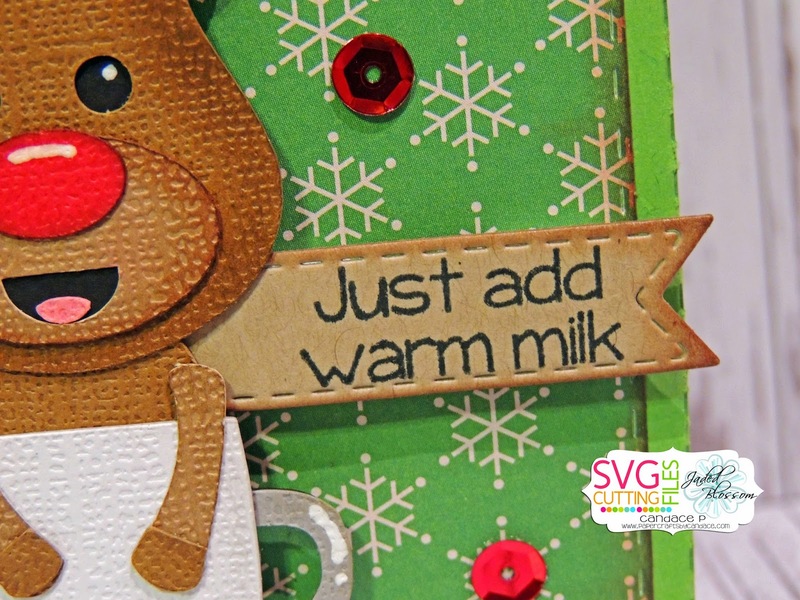 It's my day over at SVG Cutting Files and I have a cute treat to share with you! 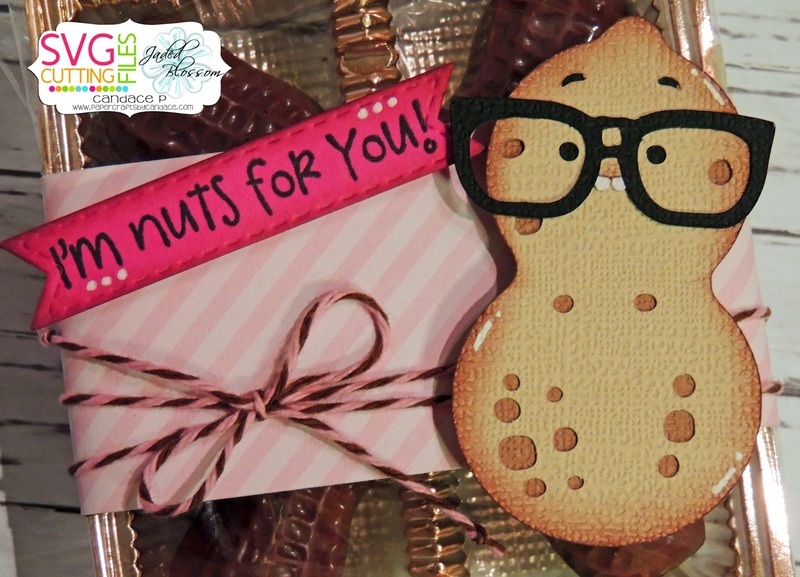 I got these cute chocolate peanuts at Target and thought they would make cute treats for some of my friends. 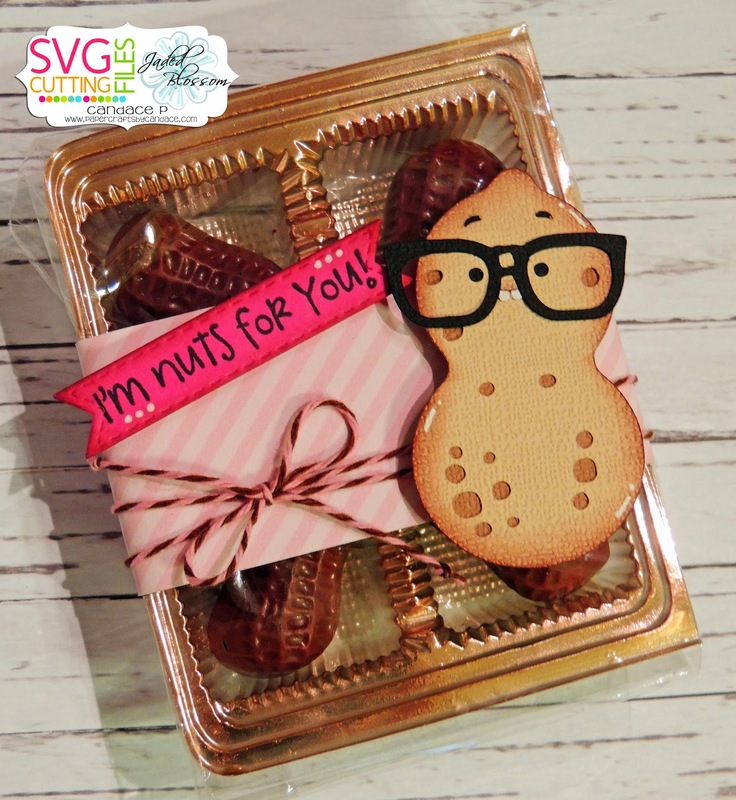 Ann made me this adorable nerdy peanut to use! He will be in the store starting friday! 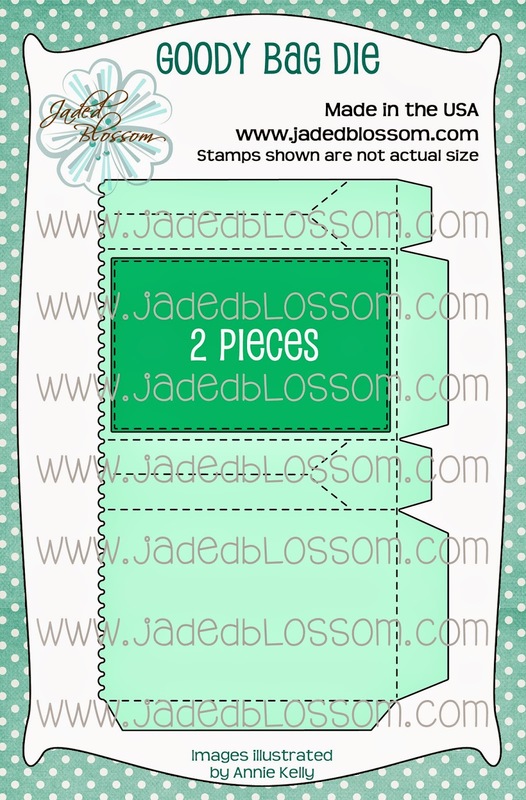 Here is a close up, I also used Jaded Blossom's Mini Tag Dies 2 and Funny Valentine! Happy Monday! 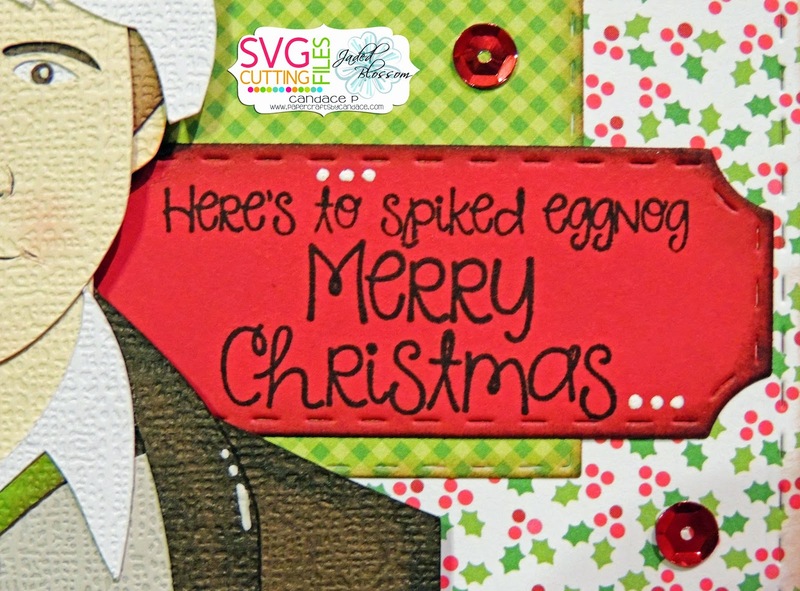 Today brings a new challenge over at SVG Cutting Files! 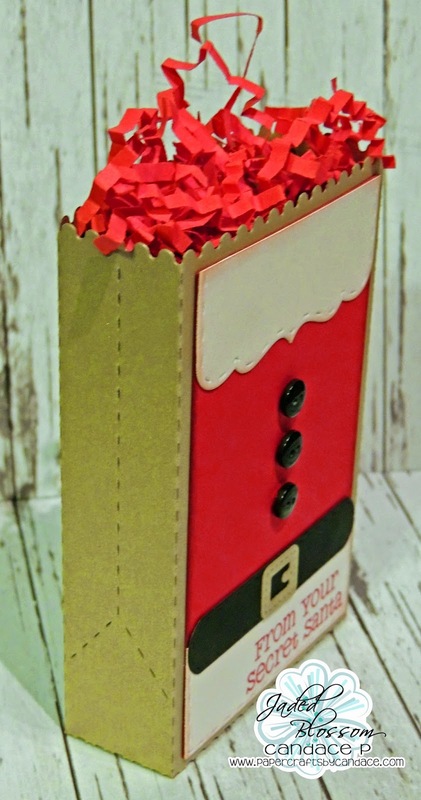 This months challenge theme is "Christmas"
I decided to make my Christmas cards for this challenge! 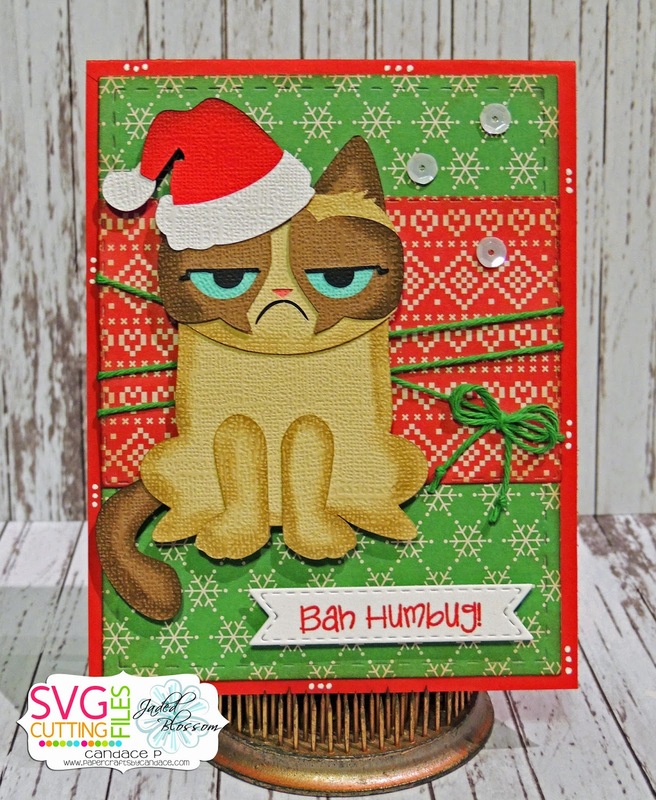 NEW FILE Grumpy Cat is FREE if you enter the challenge! 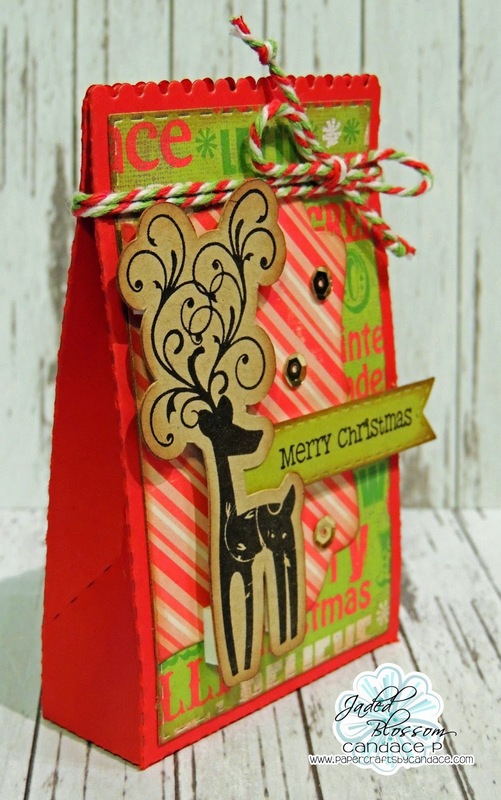 For my card I also used Jaded Blossom's Card Mat Dies, Mini Tag Dies 2 and the rectangle from Goody Bag Dies. 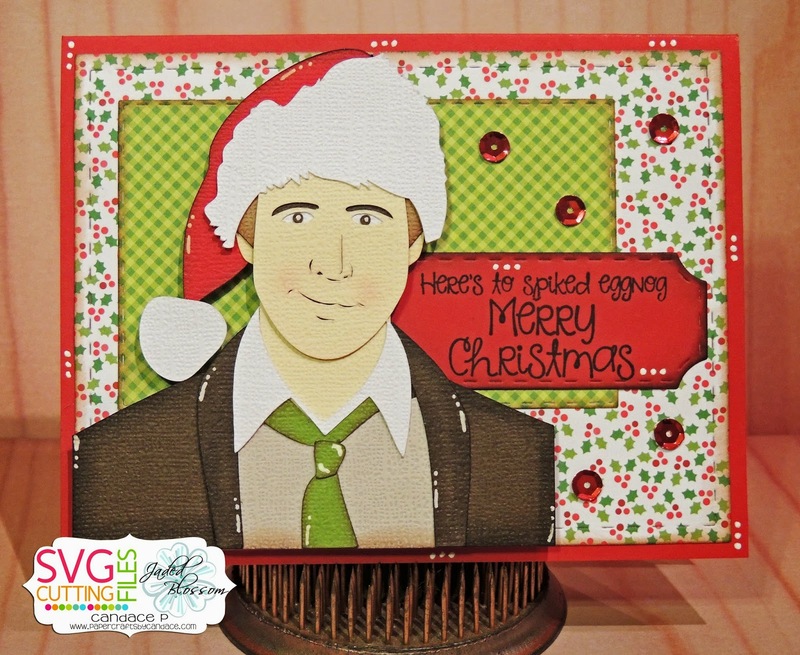 Thanks so much for checking out my card today!! Make sure to head over to SVG Cutting Files to see what the rest of the team created. Hi Everyone! 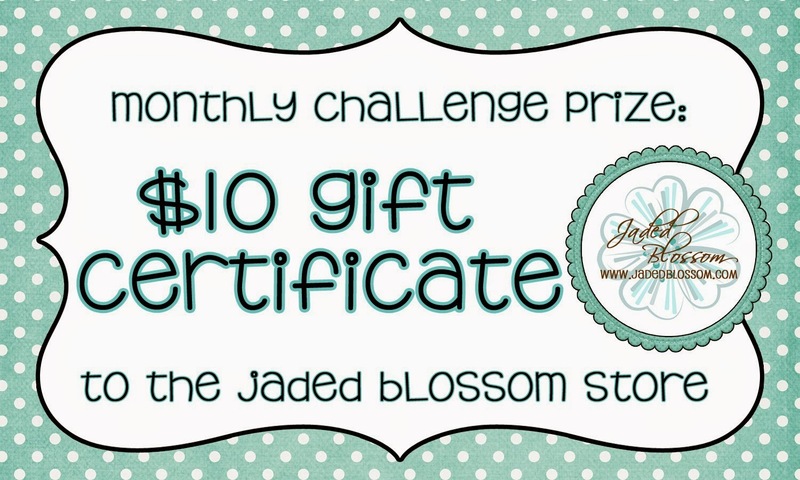 Welcome to Jaded Blossom's Goody Bag Die Release!. 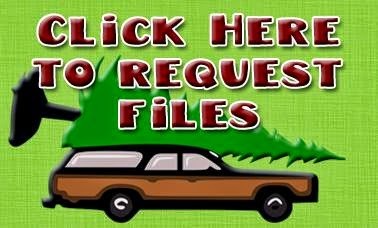 Here is what I made! 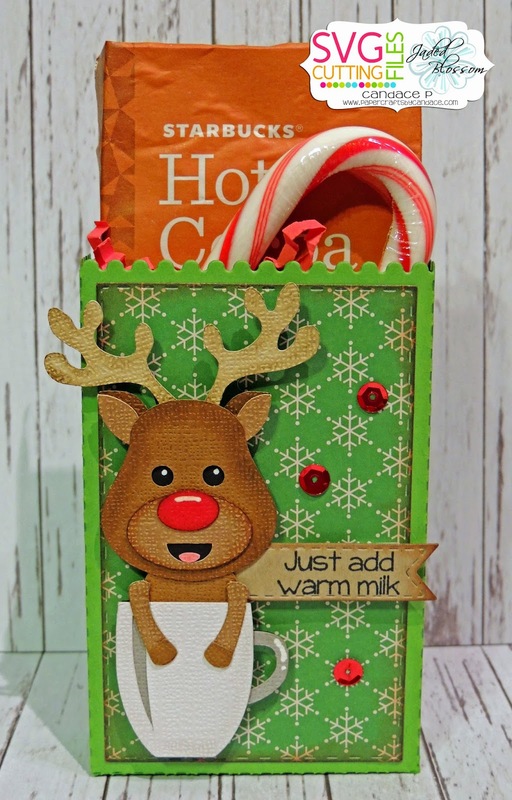 A hot cocoa christmas treat for some of my work friends! 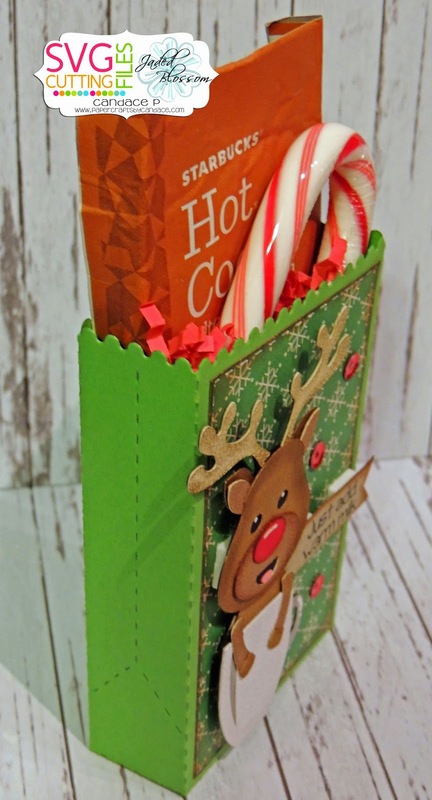 Inside the goody bag is a starbucks hot cocoa, a candy cane and some hershey kisses. 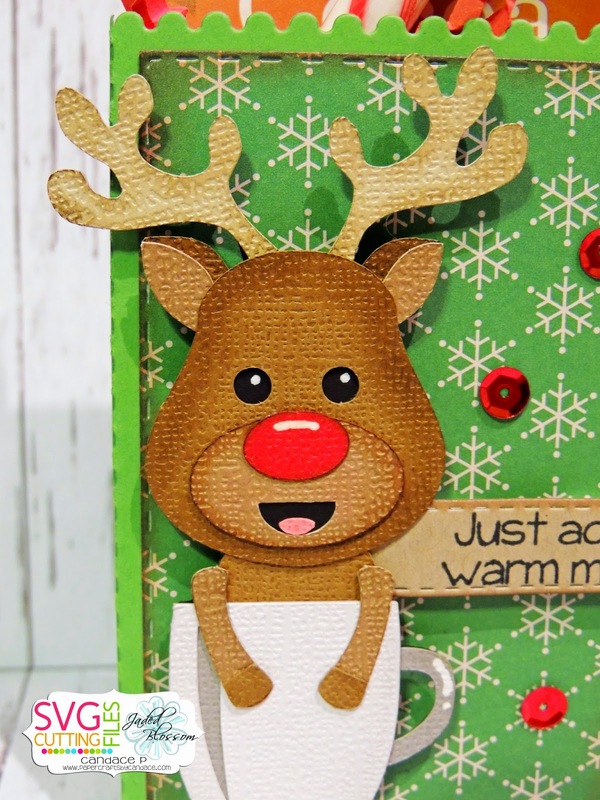 This CUTE reindeer is NEW from SVG Cutting Files! I also used Jaded Blossom's mini tag dies 2 and hot cocoa stamp set. 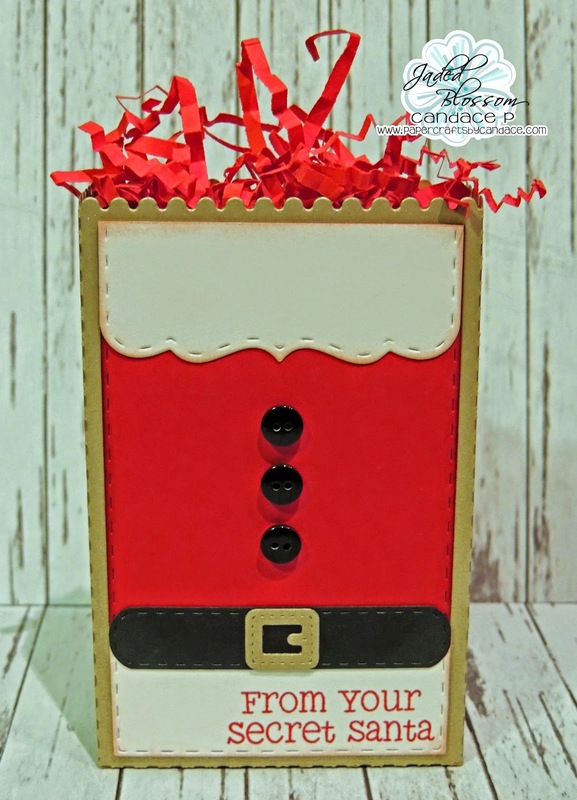 Inside is a gift card! 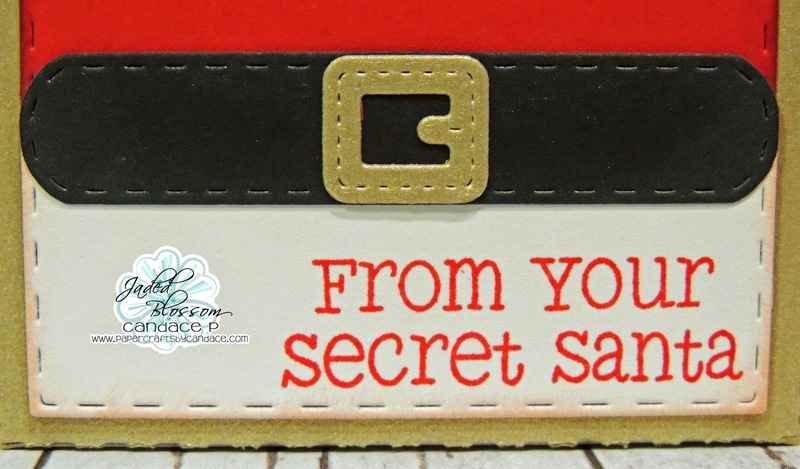 Here is a close up of the belt and sentiment.. 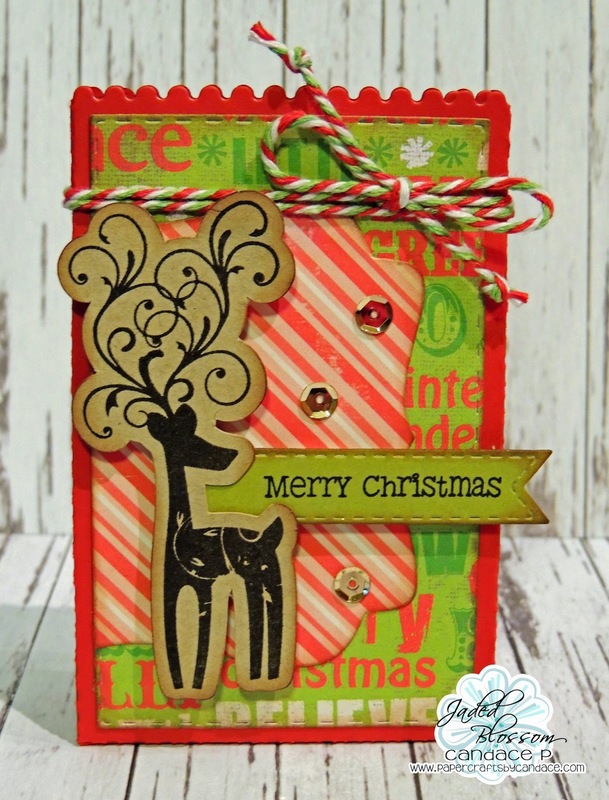 The buckle is from Halloween Dies and I layered it on Mini Tag Dies 2. Inside my goody bag I have two sees candy suckers. I am making these goody bags for my husband to take to work for his peeps. And here is a top view.. 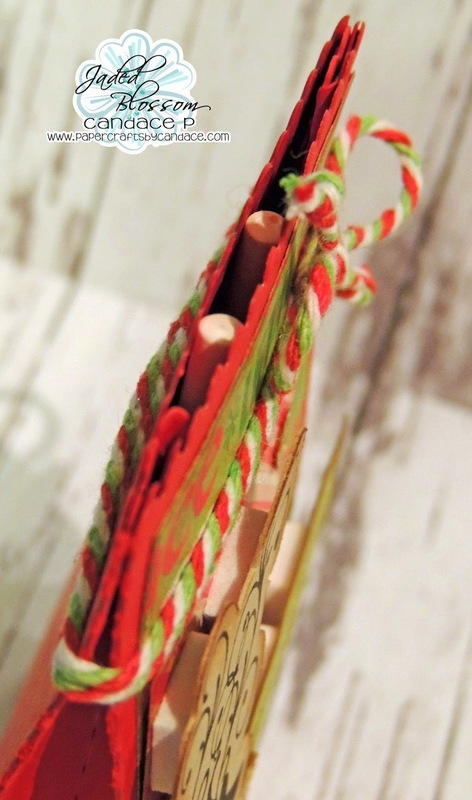 I folded in the sides and then wrapped twine around it. You can see the two sees candy sucker sticks inside the bag.